Born in Yokohama, moved to Kobe when she was six months old. She started playing the Hammond Organ at the age of six, and by eight, she was singing for the famous pianists, Makoto and Minoru Ozone dinner show’s opening act. At sixteen she moved to Massachusetts, in the U.S., as an exchange student where she played the piano in her high school jazz ensemble. She then majored in piano at Berklee College Of Music and after 2 years, changed her major to vocal. 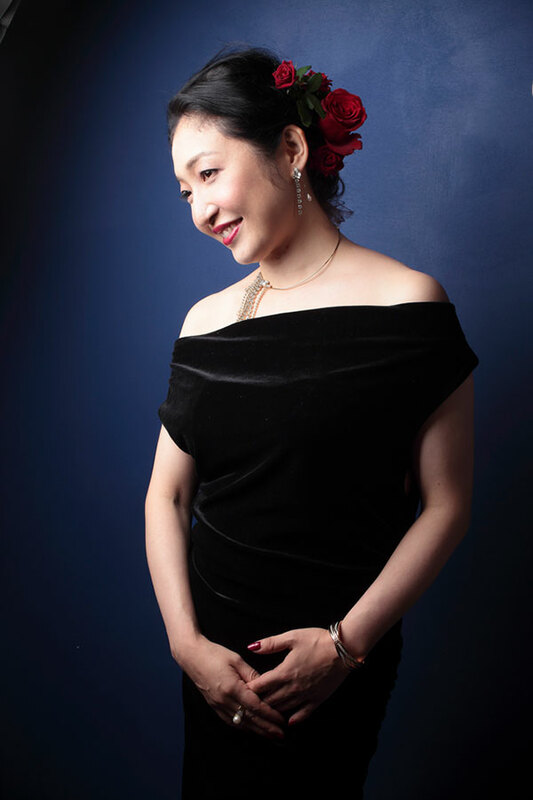 After she graduated Berklee College, she returned to Tokyo and started singing on the Tokyo jazz circuit. She also did studio work, singing and writing lyrics for TV show sound tracks, commercials and sometimes arranging back up vocals. Through the years, she often listened to Toots Thielemans' albums and seeing his concerts was always a great joy for her. She dreamed that someday in the future she could play with Toots. In 2012, her biggest dream came true. She flew to New York and Brussels to record with Toots Thielemans, Kenny Werner, Oscar Castro-Neves, etc . which is her 4th album “BLUESETTE”. She also joined for other musicians albums and published one jazz song book. 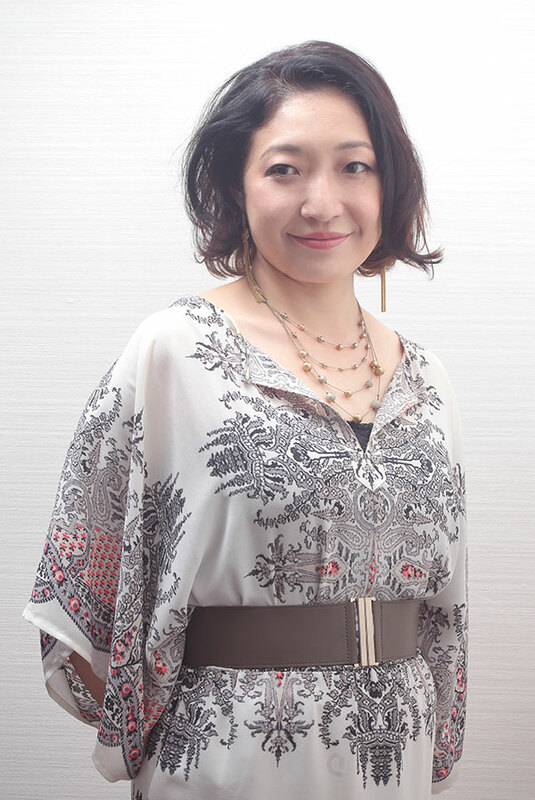 On September 2017, Yoshiko established her school “Vocal School DADA” in Jiyugaoka,Tokyo,also teaches jazz vocal at Ferris University and Showa University of Music. with Special Guest Toots Thielemans on harmonica. Copyright (C) Yoshiko Saita All Rights Reserved.